Learn about chemiluminescence and how fireflies glow. 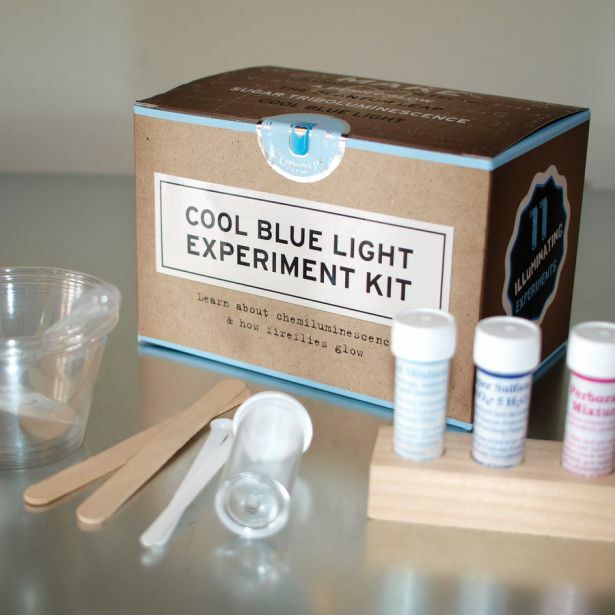 Make a hemoglobin detector, a penny glow, the quantum leap, cool blue light and much more. 6x4x4” box.